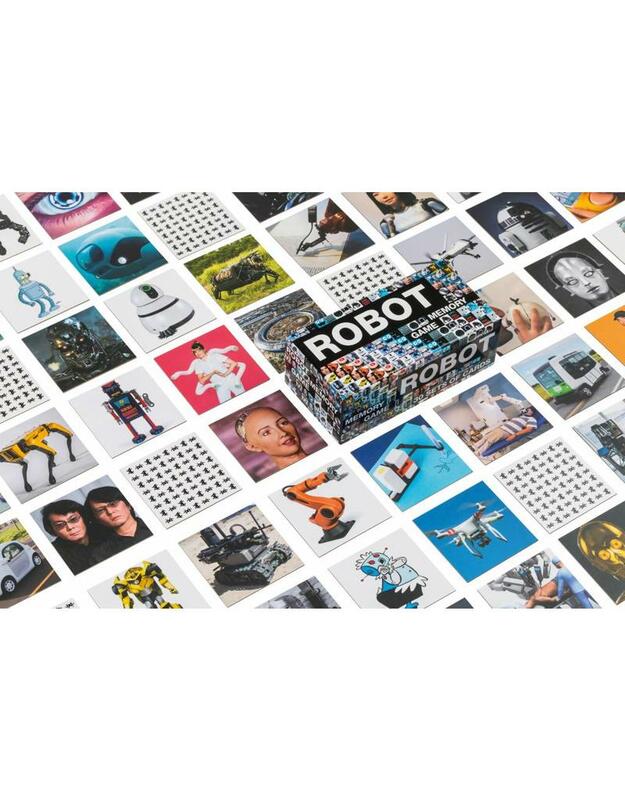 Robot Memory Game gives an overview of the many areas in which robots appear in our society. All robot domains will get a description to explain the robot on the latest developments and reason they exist. 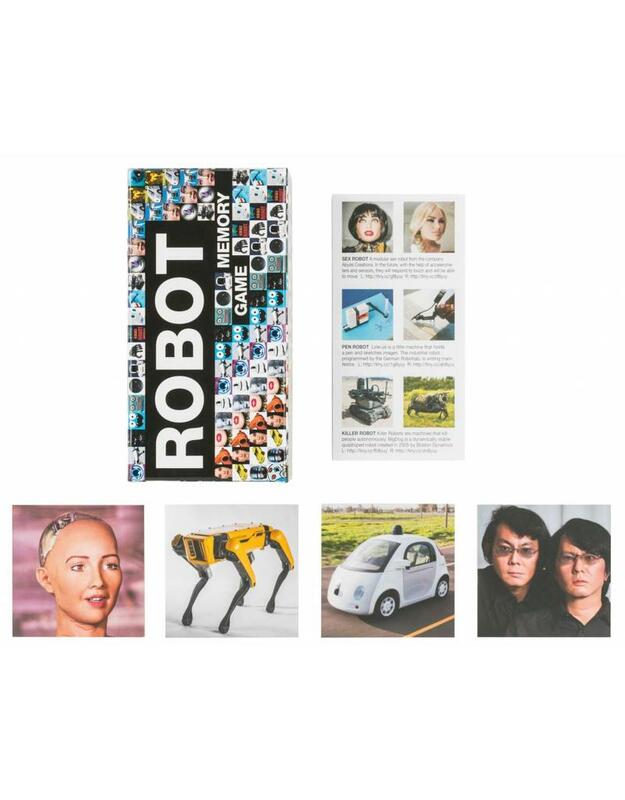 The introduction faces the position of the robot in our human environment. 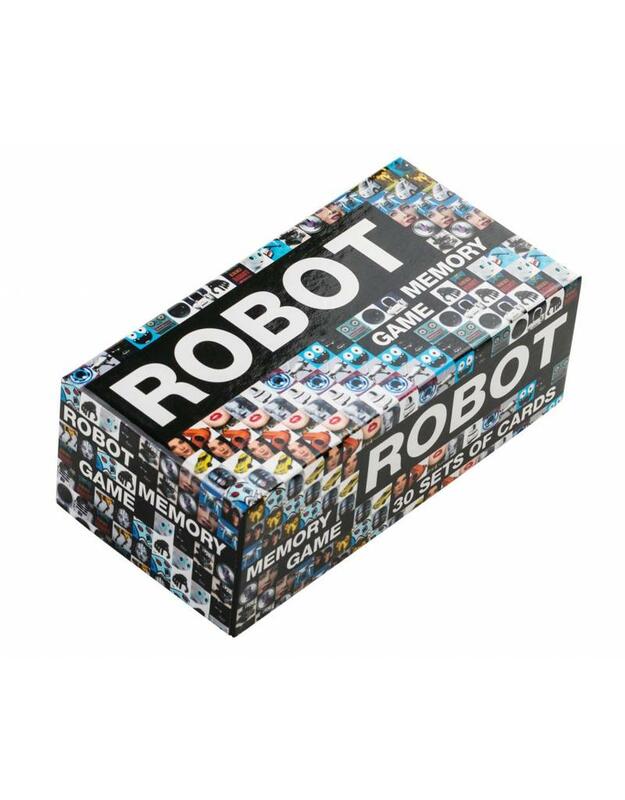 All memory sets will contain two different examples of the robots in that category, such as the self-driving robot, kiss robot or clone robot. Mieke Gerritzen is founder of NL.Design, an Amsterdam-based design company that produces designs for all media. Mieke has taught multimedia design at the Sandberg Institute and the Rietveld Academy. She designed books, catalogues and posters and has been appointed new director of the Graphic Design Museum in Breda as of January 1, 2009. Koert van Mensvoort is a philosopher, scientist, researcher and artist. He is an assistent Professor at the Eindhoven University of Technology, the Netherlands and co-director of the All-Media foundation, an organisation that researches and visualizes current cultural issues. 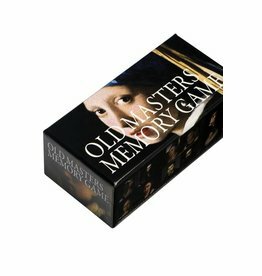 Among his works are the Datafountain, the TV documentary The Woods smell of Shampoo and the Fake for Real memory game.